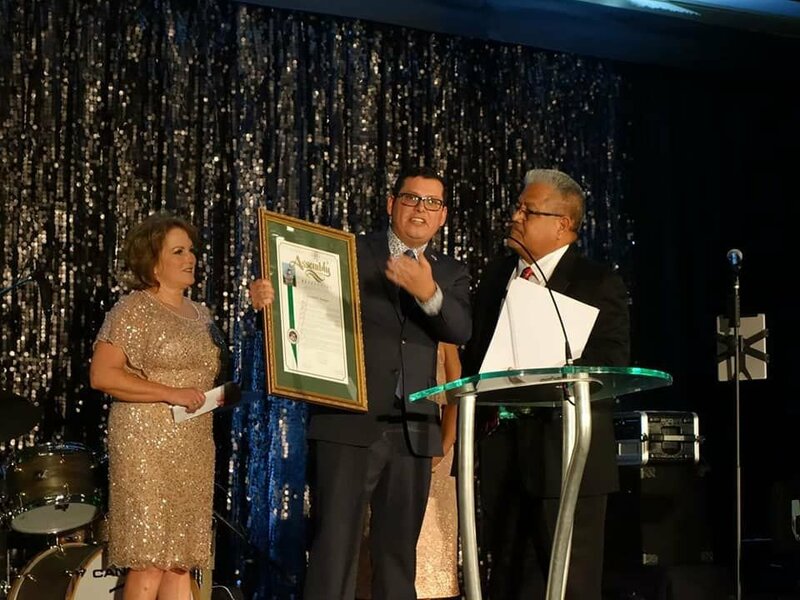 California Assemblyman Rudy Salas and California State Sen. Shannon Grove honor Cornelio “Corny” Rodriguez, Bakersfield College’s dean of instruction, as the Kern County Hispanic Chamber of Commerce’s Businessman of the Year. Rodriguez began his career at Bakersfield College in 1991 as the director of the Chicano Cultural Center. Throughout the years, he has held a number of different positions on campus, including president of Academic Senate, director of the Delano Center, director of outreach, director of the Association of Cultural Centers for Student Success and professor of political science. No matter what title followed his name, Rodriguez kept working toward one of his lifelong goals: to increase the number of graduates participating in college commencement ceremonies. In 1994, Rodriguez began the annual Chicano/Latino Pre-Commencement at Bakersfield College, which encourages students to join in a celebration that provides a cultural, bilingual and celebratory atmosphere for family and friends. 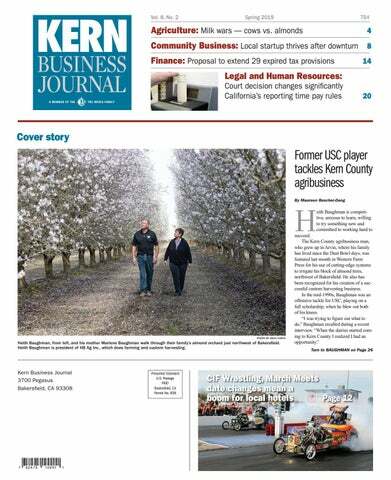 Rodriguez plans to continue his work with Bakersfield College and the local community to remove barriers that might face students’ educational endeavors. Bakersfield College is a Hispanic-serving institution with over 64 percent Hispanic students. To be a recognized Hispanic-serving institution, Bakersfield College must meet specific criteria according to Title III of the Higher Education Act of 1965. BC has been focused on improving student efficiency to completing a degree or certificate while also reducing the costs for students and tax payers. For more information about Bakersfield College, visit www.bakersfieldcollege.edu and to find out about KCHCC, visit www.kchcc.org. 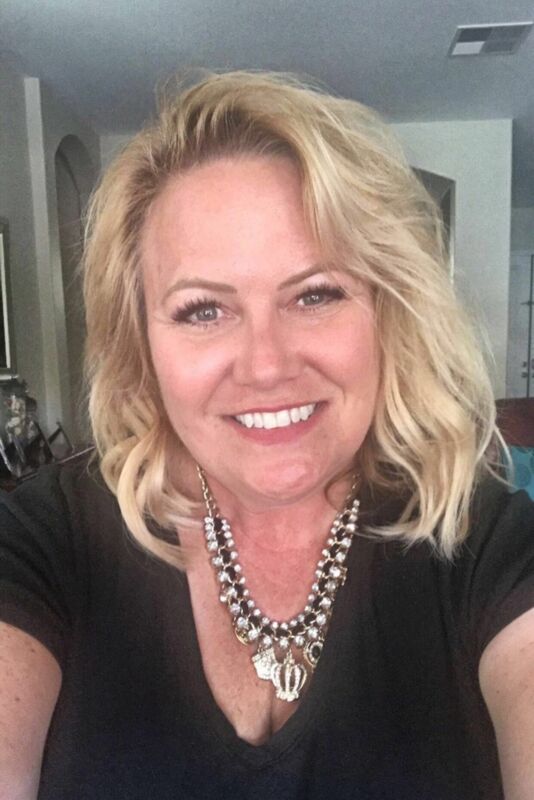 — Vaun Thygerson works as an adjunct faculty professor at Bakersfield College in the Department of Communication, teaching both interpersonal communication and public speaking courses.